It’s full steam ahead for our tribute to multiple Italian champion, Giro d’Italia victor and winner of the 1933 Milan-San Remo — Learco Guerra. The man with the burning finish, the master of the climb, the most audacious in descent. The man they call The Human Locomotive. It’s full steam ahead for our tribute to multiple Italian champion, Giro d’Italia victor and winner of the 1933 Milan- San Remo — Learco Guerra. The man who failed to make it as a professional footballer more than found his feet in cycling. Born in Lombardy, the home of the final Monument of the season, champion of the first. 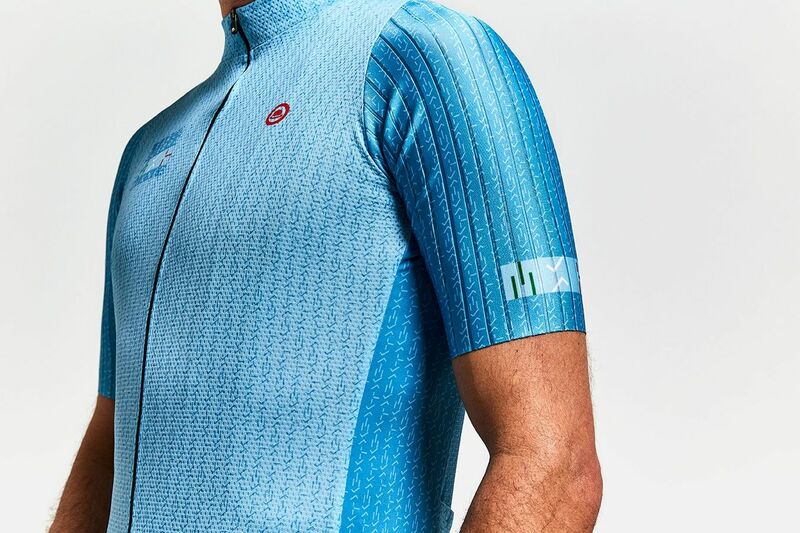 La Classicimissa creates legends and there are few more deserving of a special edition jersey than the Loco. 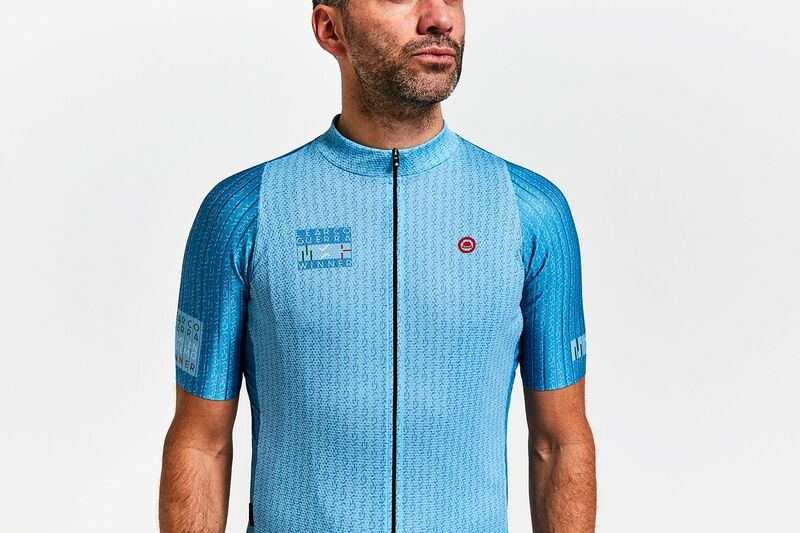 You may not have the chance to match Eddy Merckx with his record seven Milano-San Remo wins or the 2019 champion Julian Alaphilippe, but in our tribute jersey you can feel fast, look great and honour a true great. 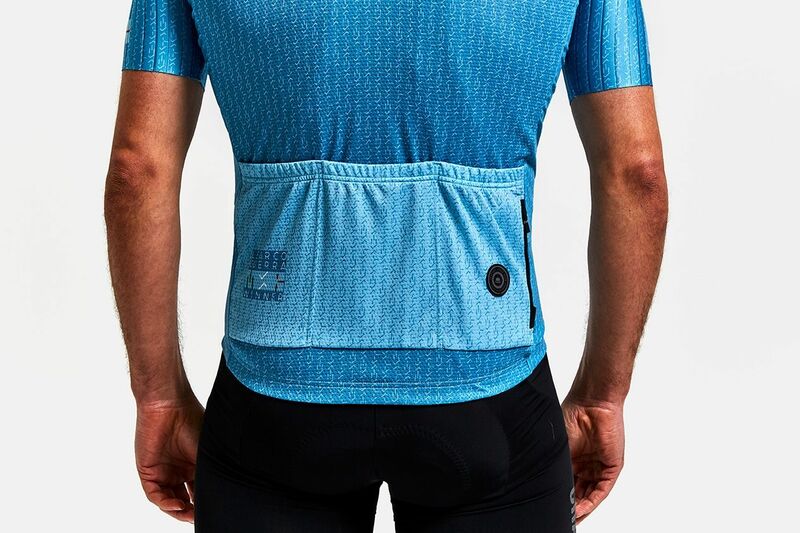 Our men’s and women’s Learco Guerra tribute is presented using our brand new Club Pro jersey.